Overall very pleased. 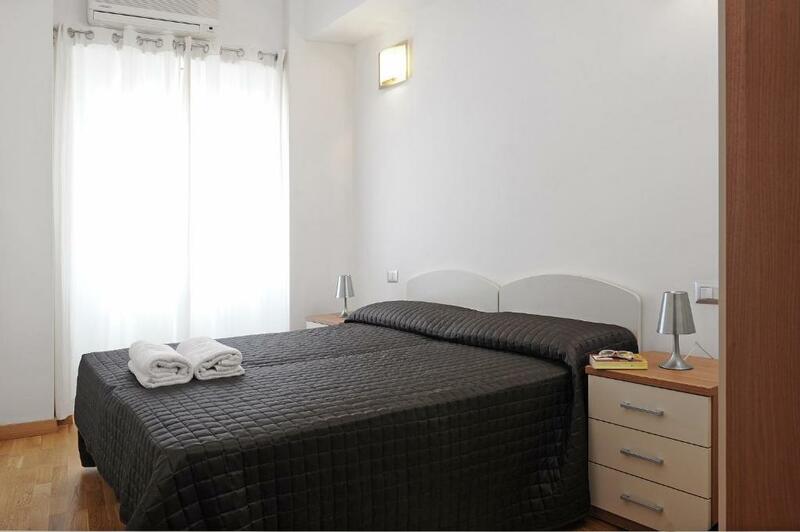 Roberta and Gianlucca were very helpful and it is ideally situated for train station and bus station and buses to local beaches. Gianluca was an excellent host, he gave us useful information about the city at the arrival. The appartment was very clean and cozy, with nice bathroom and a big balcony. Kitchen was very well equiped. 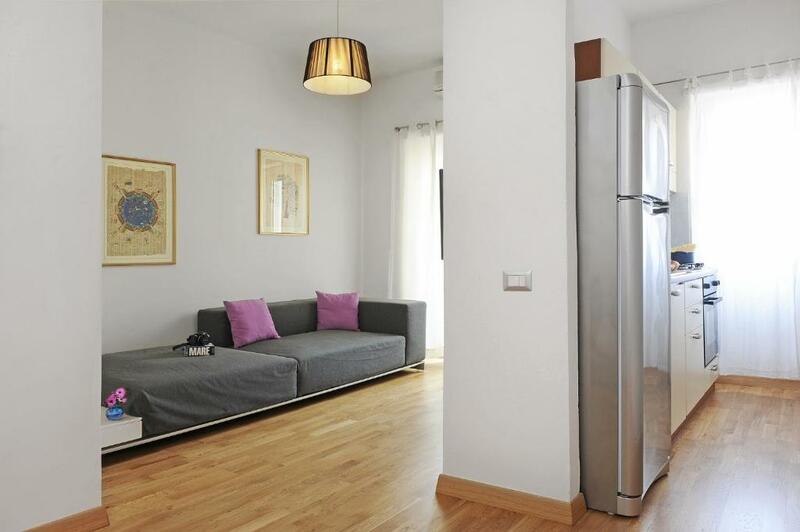 Location was very good, very close walking distance to the old town of Cagliari. There is a supermarket across the street. We were very happy to stay there. 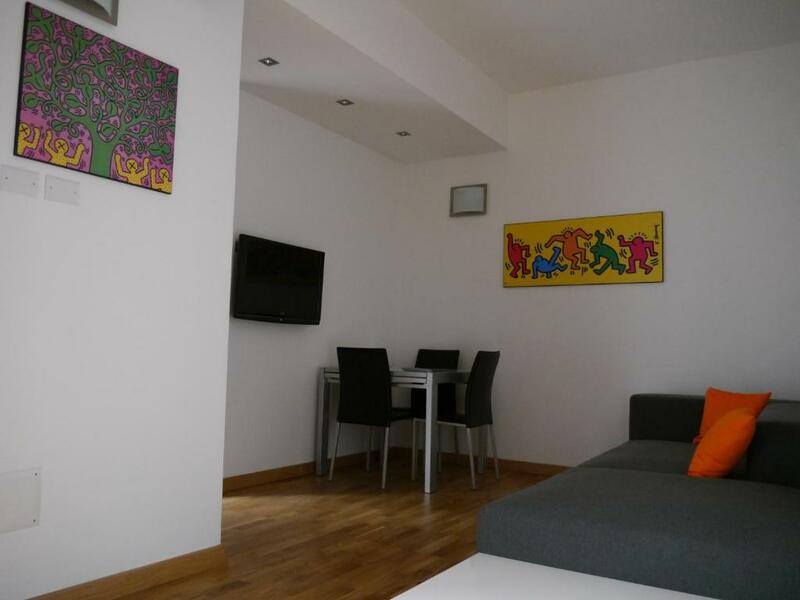 The location is great - very close to the train station, 5 - 8 minutes walk (ie. if you have to catch a train from/to the airport) and also just a few minutes walk to the city centre. The bus station in case you want to head for the Cagliari's main beach (Poetto) is just next to the train station, which makes it again very convenient. There is a supermarket with all the basic stuff just across the street. Our host, Roberta, made the check in smooth and efficient. Perfect location - close to all "strategic" points: city center, pubs, restaurants, Castello, bus and train station. You can get to the marvellous Poetto beach in 15 minutes by bus. The flat is clean and well equipped, everything worked properly. The hosts were very nice, no problem with picking up the keys. Close to bus/train station and city center. This can be very useful if one comes without a car and would like to visit nearby beaches (Chia, Villasimius). 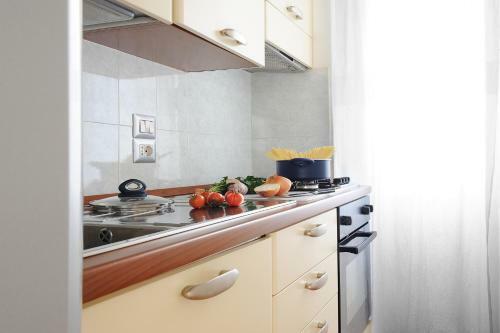 Good and well equipped kitchen, nice air-conditioning and excellent isolation from the street noise. We liked the nearness to town and the train station. We used the apartment as a base to explore both on foot an by bike. The owner was very friendly and accommodating and met us when we arrived. There is also a supermarket within 2 minutes walk on the same street. Parking slot available on demand with additional fees. City center at few minute by walking (Yenne plaza with many place to drink and eat, at the bottom of the castelo) The apartment is nice, at the 2nd floor with a lift. Very convenient. Bed is very good. Great welcome from Roberta,apartment very clean was in Apartment 2. 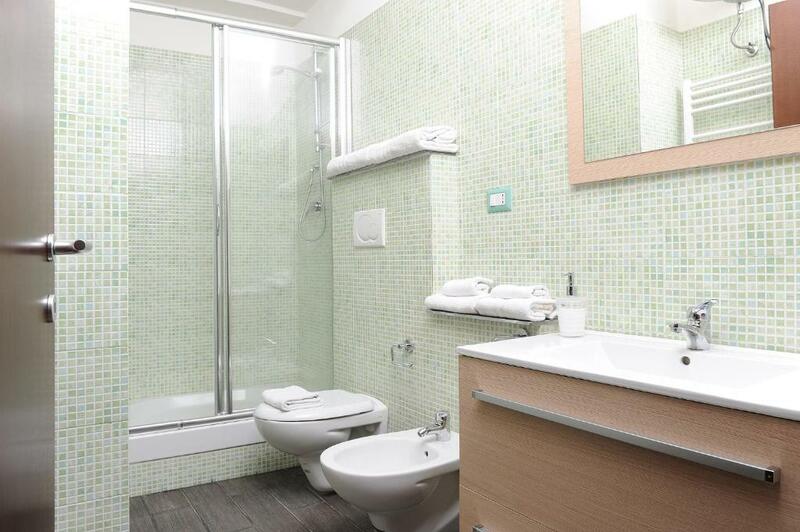 Good size bathroom, know what women are like, hehehe Easy walking to the old quarter, train station, and buses supermarket a cross the road. 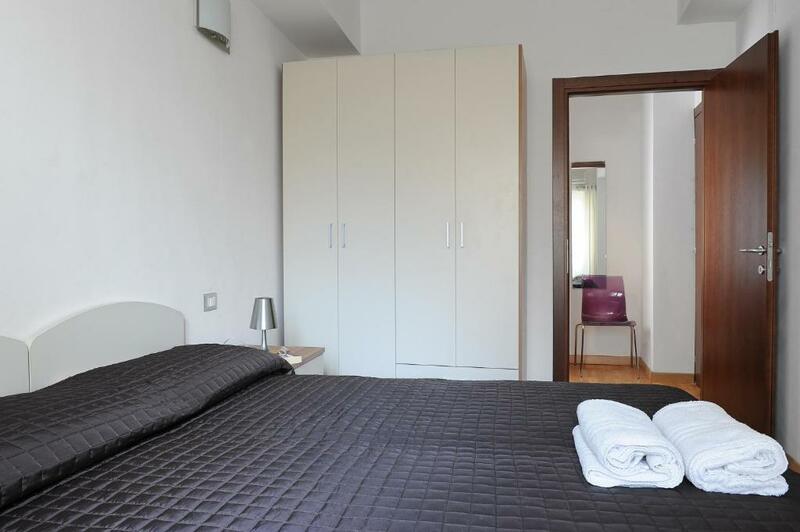 Lock in a great price for Cagliari Holiday Apartments – rated 9 by recent guests! One of our top picks in Cagliari.Located in Cagliari, Cagliari Holiday Apartments provides accommodations with free WiFi, a seating area, a flat-screen TV and a kitchenette. Poetto Beach is 3.4 miles from the apartment. Elmas Airport is 3.7 miles from the property. 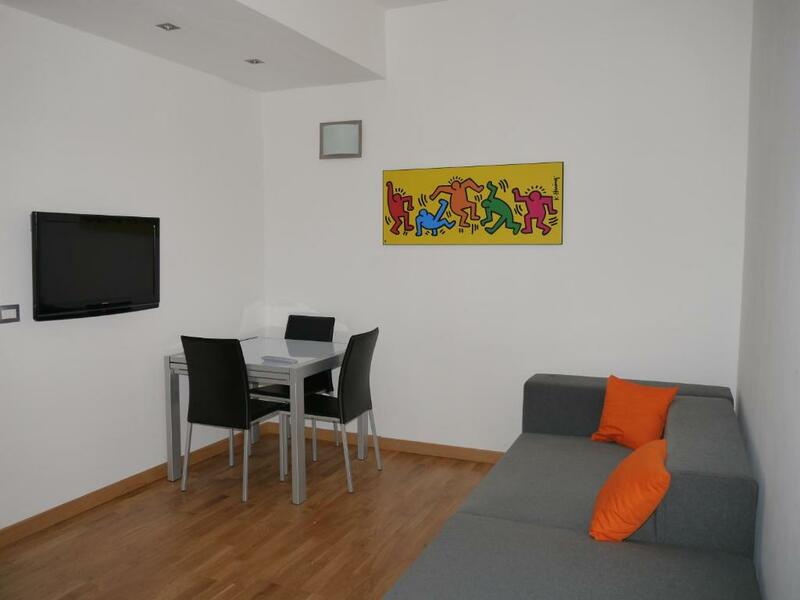 뀐 Located in the top-rated area in Cagliari, this property has an excellent location score of 9.3! When would you like to stay at Cagliari Holiday Apartments? This classic-style apartment is composed of a separate bedroom, a living room with a fully equipped kitchenette, and a bathroom. It includes free Wi-Fi, a flat-screen TV, air conditioning, and washing machine. House Rules Cagliari Holiday Apartments takes special requests – add in the next step! Cagliari Holiday Apartments accepts these cards and reserves the right to temporarily hold an amount prior to arrival. Please note that check-in and key collection take place at: via Mameli 97, CAGLIARI 09100. 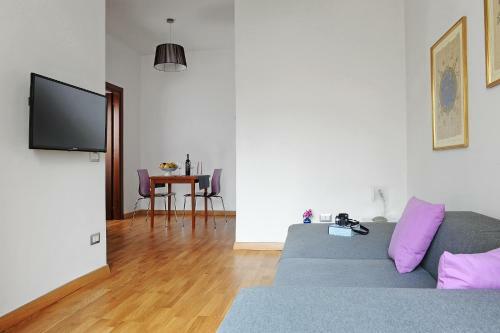 Please inform Cagliari Holiday Apartments of your expected arrival time in advance. You can use the Special Requests box when booking, or contact the property directly using the contact details in your confirmation. No coffee offered. We had to buy a whole package just for 3 days. Kitchen was not working, side bed lamp was broken, balcony was very dirty. The property is of a good size but the kitchen area is a little tight. The sofa was not very comfortable and a small coffee table or side tables would have been useful. The location is excellent. Friendly hostess. The lock of the main door to the appartment building is damaged so it takes time to open it , even the other residents had problems with it. We mentioned it to our host at the end and were told we could have used the electronic code (for opening the doors) which they can provide - pitty we didn't know that before. The elevator was being in the process of repairing at the time, so we had to walk the stairs, which wasnt actually a big problem for us - it is on the 3rd floor; however somebody else might not be very enthusiastic about it. We were here for the second time and got different apartment - not all are the same. This time we had a balcony, first time not though. The noise from the street can be bothering during the night - if you close the double door of the balcony it is perfectly ok, but forget the fresh air and dont forget to turn the AC on. All members of my family hit the leg of chairs in kitchen (which are wider than the chairs themselves) at least two-three times. Since we were barefoot sometimes, it was really painful. I suggest the owners to upgrade the awful chairs to something better. Too much noise during the night.